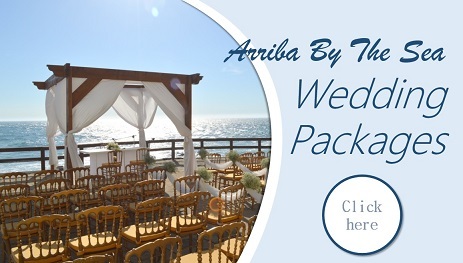 Arriba By The Sea is an oceanfront Wedding, Meeting and Event Venue in Portugal in the beautiful coast of Cascais, just 30 minutes away from Lisbon city centre, Portugal. 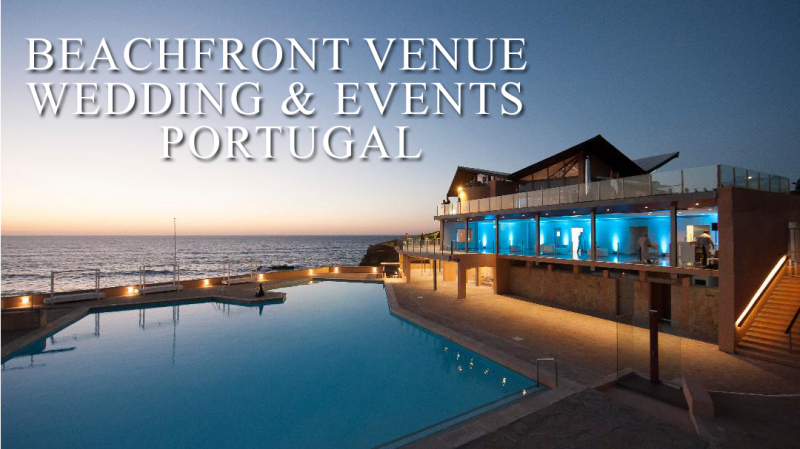 Being one of the best multi purpose venue in the area, this amazing oceanfront venue in Portugal offers to each client a big variety of services, achieving any request you may have, from intimate weddings to large corporate events. 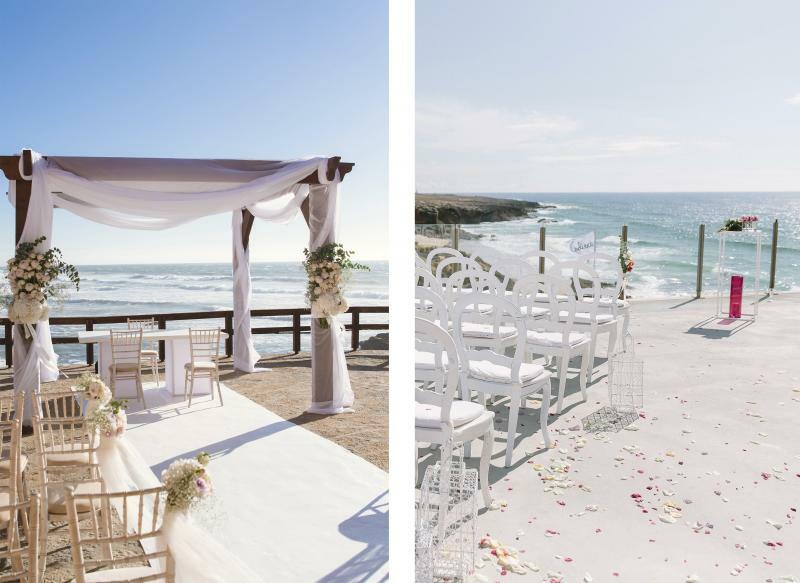 With direct access to the beach, Arriba by the Sea is the perfect venue for your beach wedding in Portugal. For example, if you are planning a product launch abroad, Arriba by the Sea will gladly welcome you and your event in Portugal. 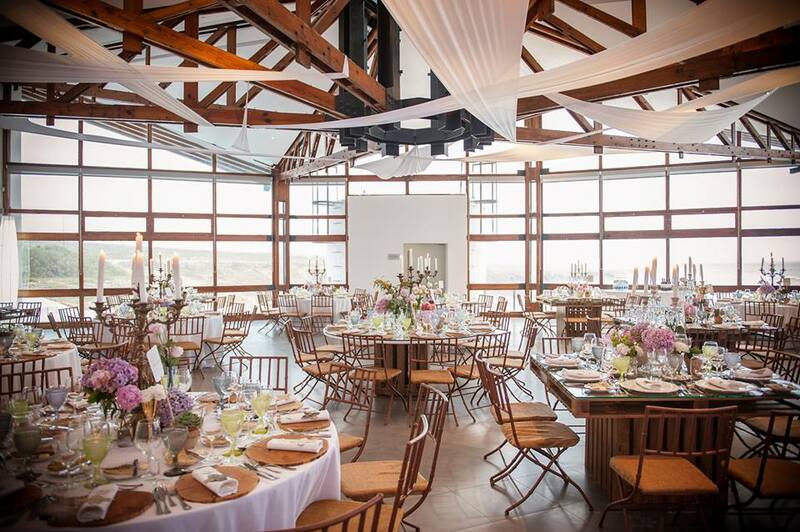 Natural light, an amazing ocean view and onsite parking, all in one truly fantastic function venue. Contact us or check our packages and find out our offers for your next corporate dinner, conference, product launch, team building, wedding, sunset party or any other event. Arriba by the Sea is your multi purposes venue in Portugal. "Un lieu de réception unique pour un mariage au Portugal sur la plage"
Arriba by the Sea was recently modified to provide its visitors a gourmet venue with a magnificent and remarkable sea view. See its layout here. - Direct access to the beach for beautiful photos on your wedding day or even a beach wedding ceremony or any other beach celebration. Arriba by the Sea offers the possibility for a beach ceremony in Portugal. The beach is only a few steps away and planning a Portugal Beach Ceremony is very easy. Arriba by the Sea has capacity for events from 2 to 400 seated guests and capacity to host cocktails of up to 600 guests.